Caravan gas is certainly of great help when you are travelling or holidaying, as it enables you to cook food and stay warm throughout your journey. However, if it is not maintained carefully, then it can prove to be fatally dangerous. 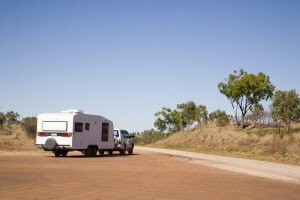 Although, when installed appropriately, a caravan’s gas system is absolutely safe, there are certain necessary precautions to be followed to stay free from unanticipated risks. 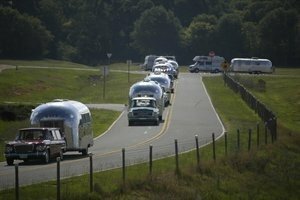 Every caravan requires a set of energy sources, which can be used. These include electricity, LPG, diesel as well as methylated spirits. These are generally used for cooking, heating and for powering the fridge. Although LPG is the time-honored energy source, which is superior in terms of speed and calorific values, when neglected LPG can be extremely dangerous.It is essential to get your gas cylinders tested once in every 10 years at authorized test stations and the date of the last inspection should be stamped on your cylinder. Although not mandatory, gas cylinders are generally kept closed while travelling. This is because in case of accidents, the gas lines might break, thereby leaking the gas. In such conditions, the chances of fire breakouts are higher if the gas cylinders are kept open. Furthermore, it is always good to keep the gas cylinders in an easily accessible place. Here are some simple safety rules that help you in drastically minimizing the risks associated with potential gas leakage accidents. Following a few more preventive tips while using your gas camping equipment will ensure that you stay safe while enjoying your camping. Planning the placement and maintenance of the gas cylinders is extremely important. Turning them off when not in use and making provisions for superior ventilation, will help you prevent unanticipated fire accidents. Therefore, few basic precautions will ensure that you stay safe.